Since September, there have been 30 confirmed cases of Canine influenza A also known as H3N8 in San Antonio and another 70 cases are suspected. 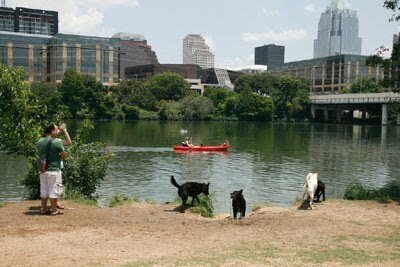 Veterinarians here in Austin say it's a critical reminder of the importance of vaccination. According the Center for Disease Control, the canine influenza virus can be spread by direct contact with infected dogs and by contact with contaminated objects. Canines with an increase risk are those who frequent doggy daycares, parks and boarding facilities. Susan Waggie who has been a veterinarian for almost 20 years says H3N8 is an airborne upper respiratory infection. Waggie says parks, doggy daycares and boarding facilities can expose your pet to dogs that have the infection. I reаlly lіkе yοur blog.. vеry nice colors & theme.